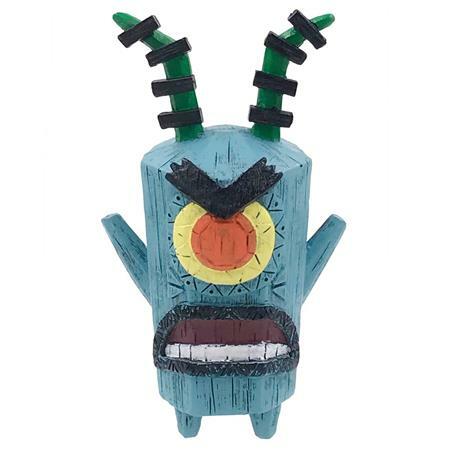 Enjoy some Nick-tastic fun with Nickelodeon Eekeez Figurines from FOCO! Each poly resin figurine stands 4 inches tall and comes in window packaging. This series includes Gary, Plankton, Reptar and Oblina. Be sure to collect them all!